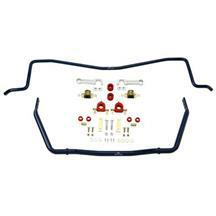 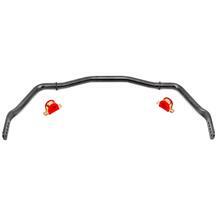 Late Model Restoration is your one stop shop for all 2010-14 Mustang sway bars and sway bar components! 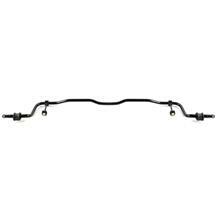 These performance front and rear sway bars are thicker and stronger than factory sway bars giving you better handling and cornering. 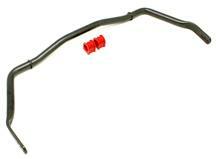 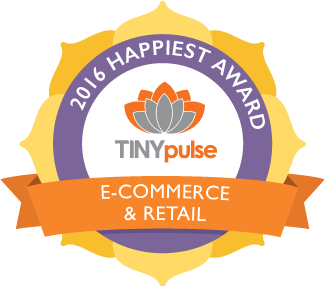 Select from great brands such as Ford Performance, Eibach, Steeda and more! 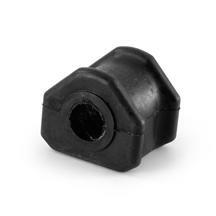 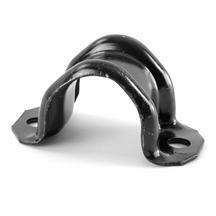 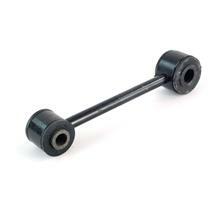 Pick up new sway bar mounts, bushings, brackets, and end links to get your new sway bars installed quickly and correctly. 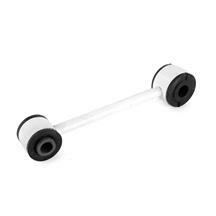 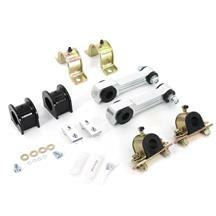 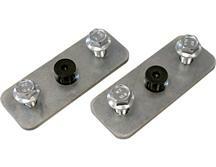 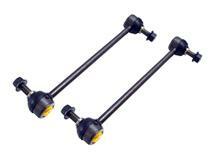 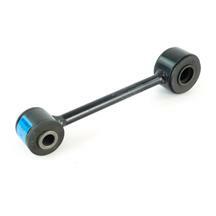 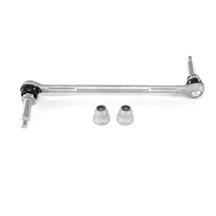 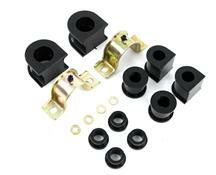 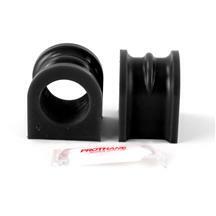 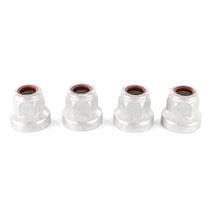 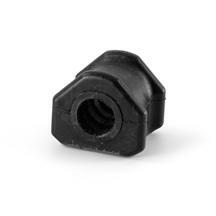 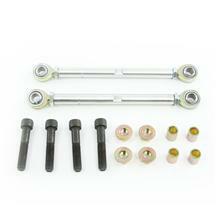 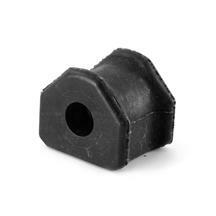 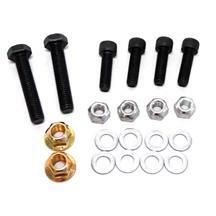 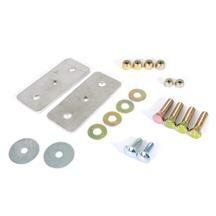 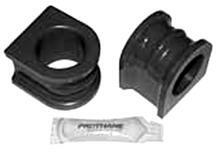 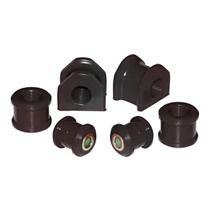 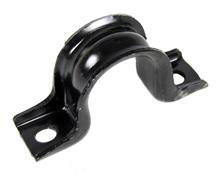 Save time and money by purchasing them in a sway bar kit! 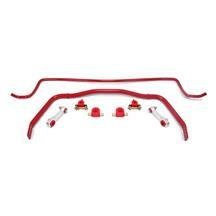 These sway bars fit 2010, 2011, 2012, 2013, and 2014 Mustang. 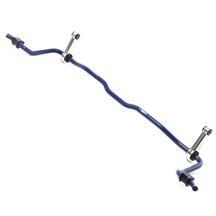 Replace your stock sway bars with performance 2010-2014 Mustang sway bars from LatemodelRestoration.com for better handling on and off the track. 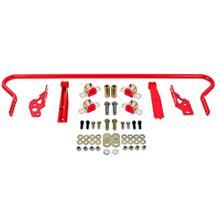 Choose from front and rear sway bars, end links, sway bar mounts, and bushings to get the perfect set up for your suspension.